Welcome to my lab website. I am a fish biologist and functional morphologist interested in processes and mechanisms of diversification at many levels. I have a particular fondness for coral reef fish, function and diversity of the fish skull, and I like to take a strongly phylogenetic approach to studying the history of morphological and functional diversification, especially when this can be linked to ecological consequences. 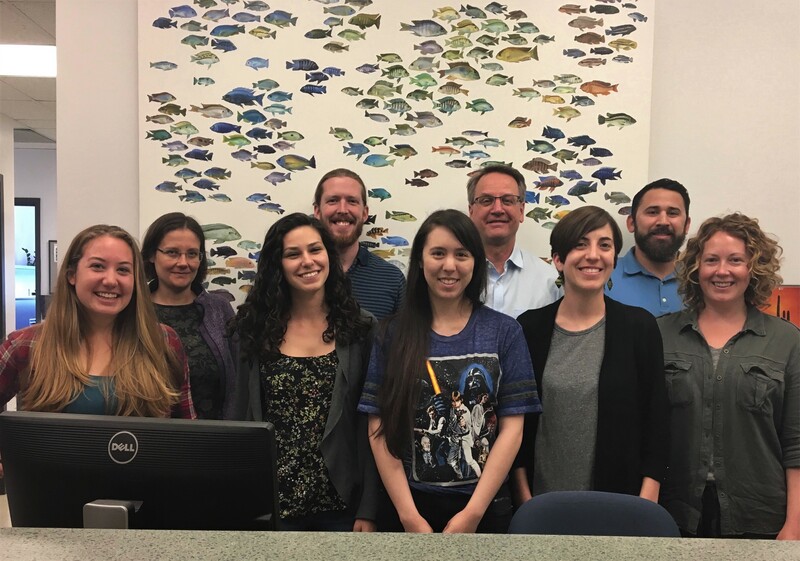 My lab group includes a diverse array of talented biologists with specific interests in evolutionary ecology, phylogenetics, biomechanics, and anatomy. Most of our work involves comparisons of species, but we also work at the level of populations. The major topics that I am currently studying include body shape diversification in fishes, the role of functional innovation in the history of fishes, diversification of fish feeding mechanisms, and general principles in morphological evolution.